“Since then I have had the privilege of seeing hard work and long hours pay off. I have had the opportunity to become part owner of the place that launched my restaurant career. 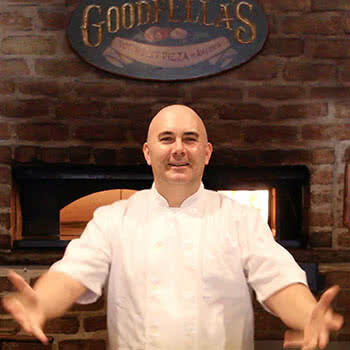 I have enjoyed the victory of winning the 2012 International Pizza Expo in Las Vegas, which was something I have been trying to do ever since I started at Goodfella’s in 1994. I have had the opportunity to serve some of the most interesting and famous people in the world, catered on the presidential yacht, support my local city of Staten Island, especially my neighborhood Dongan Hills where my ancestors settled down after migrating from Italy in the early 1900’s. 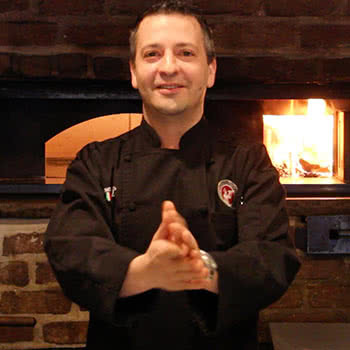 The pizza business has been very good to me, and is a deep passion of mine and has been for most of my life. Now I get to share that passion and teach the skill and the art to students around the globe. Our job is to create the foundation that our students can build upon. And I can honestly say the Pizza School of NY is the strongest “foundation builder” on the planet.